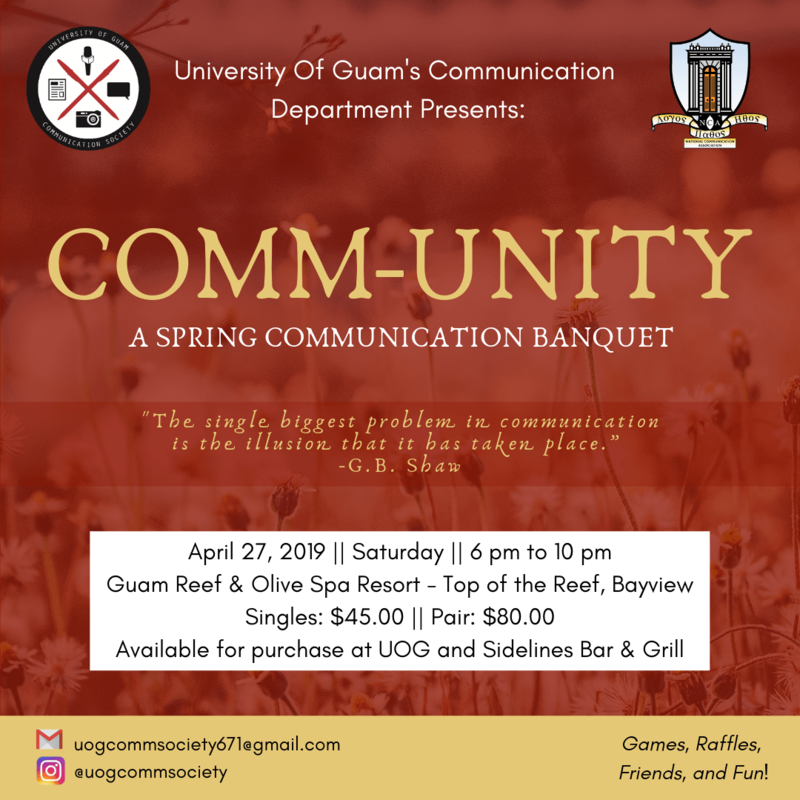 Calling all Communication alumni and current students! Available for purchase at UOG and Sidelines Bar & Grill. Join us for a night of socializing, networking and collaboration. Take part in raffles, games and see student work. Come and connect with your cohort.